Expertly complimented with a matte finish, the Stage Table Lamp will make for the perfect addition to any room if you're looking to add a piece of practical modern decor to your home. 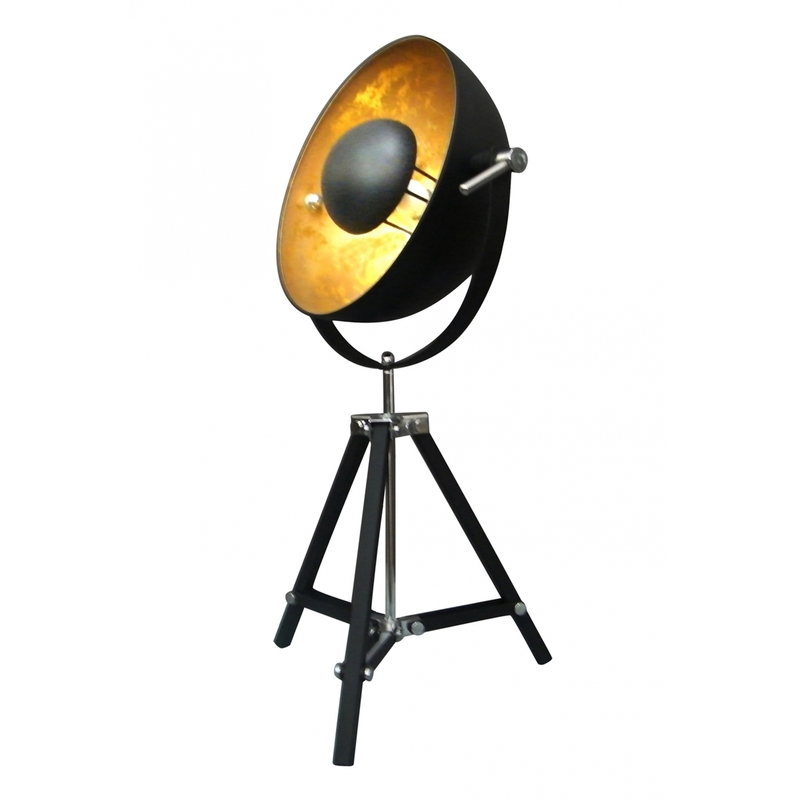 Able to spread light where ever you place it, this stunning lamp will brighten up your home giving the effect of a larger, livelier room. Crafted and assembled with high quality materials, this table lamp is a must have as it will last you for generations to come and will be able to fit in with any of the latest decor trends.